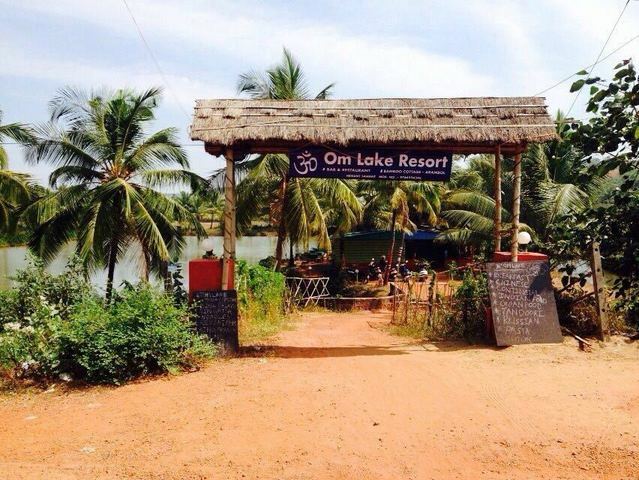 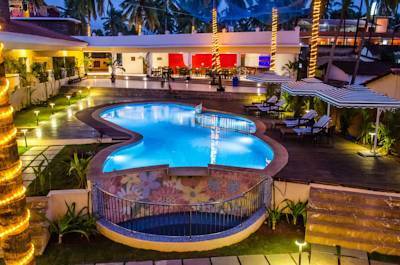 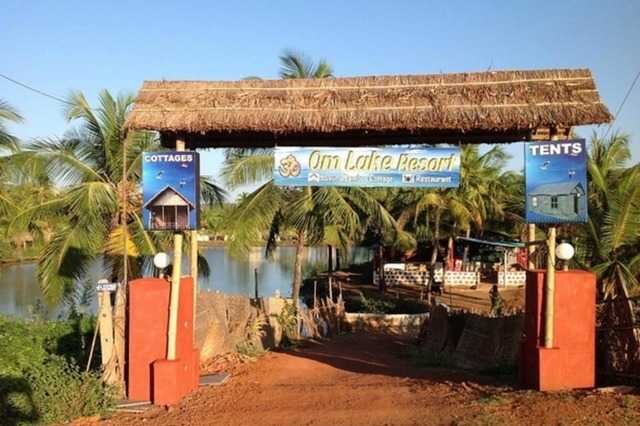 A 1-star resort in Goa, Om Lake Resort is an excellent place to stay in during your stay in this beautiful state. 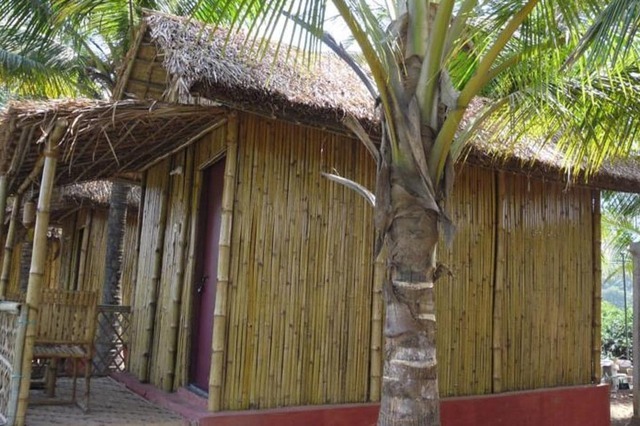 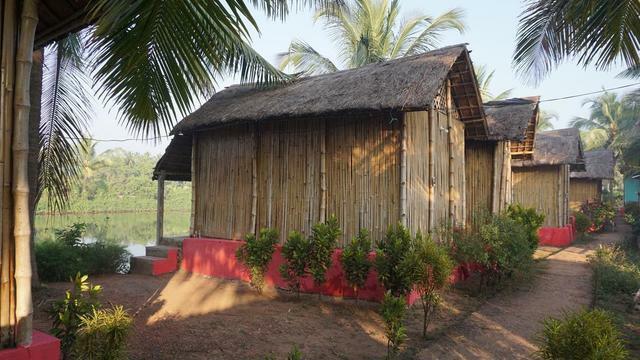 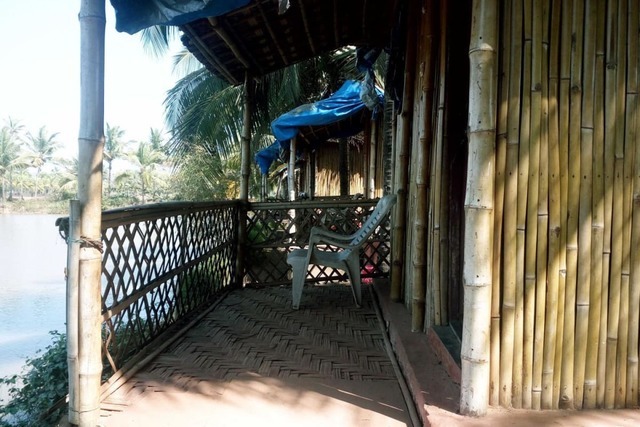 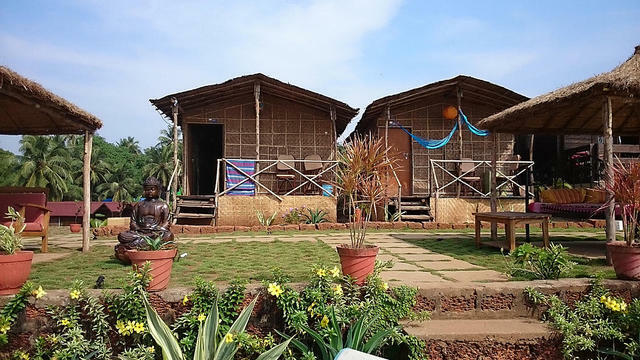 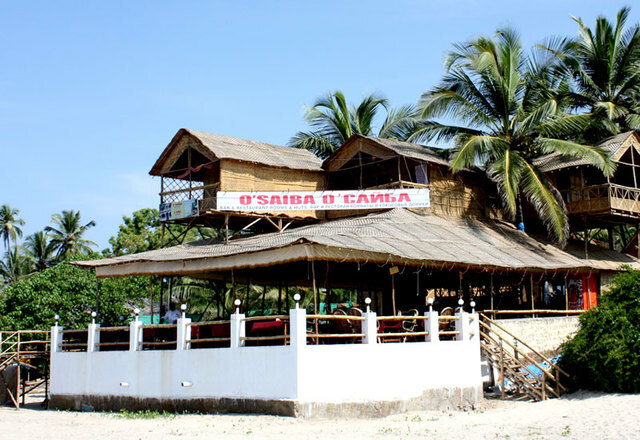 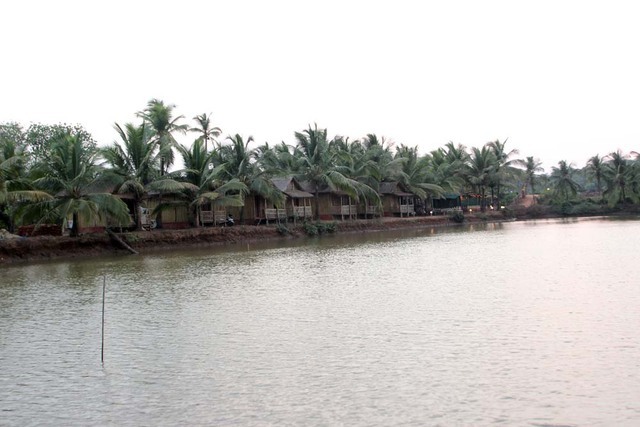 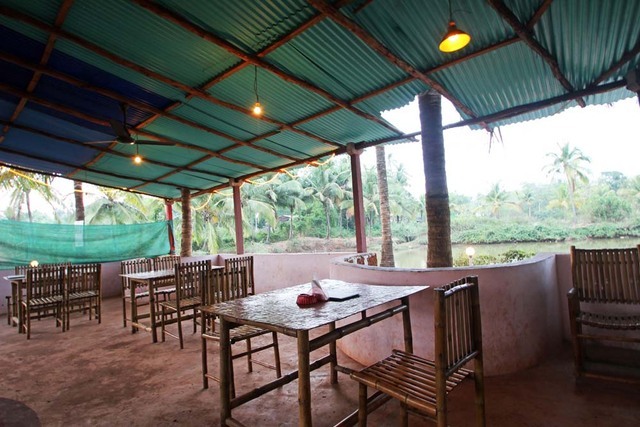 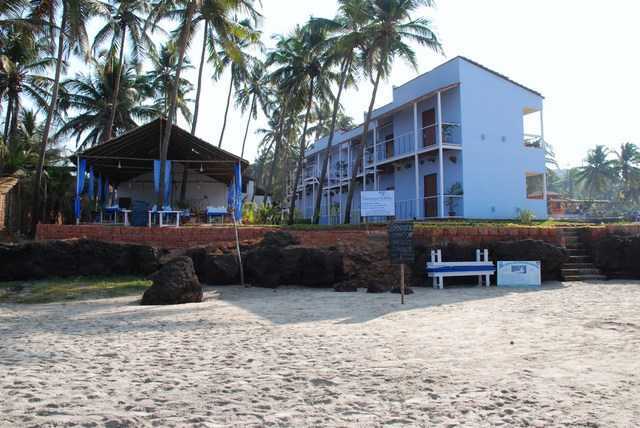 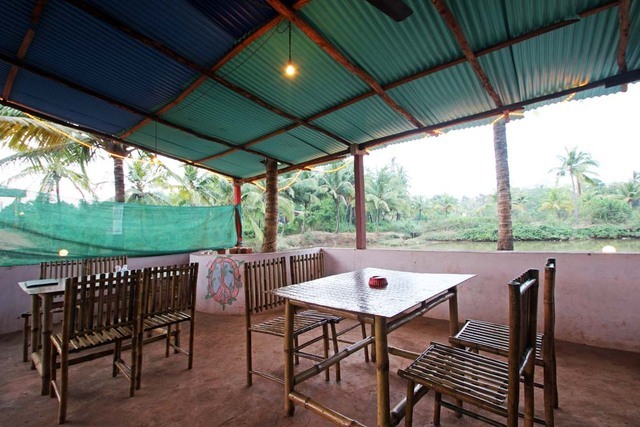 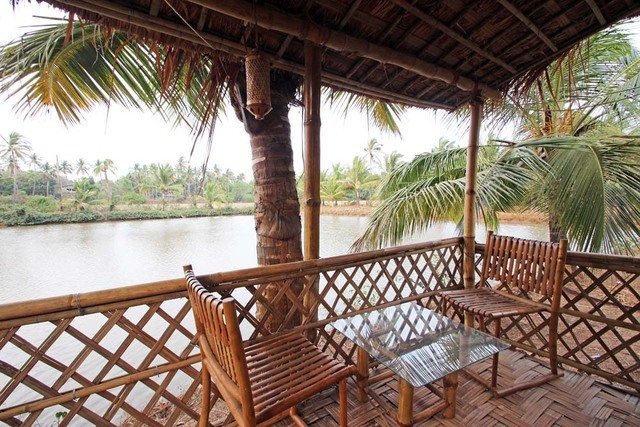 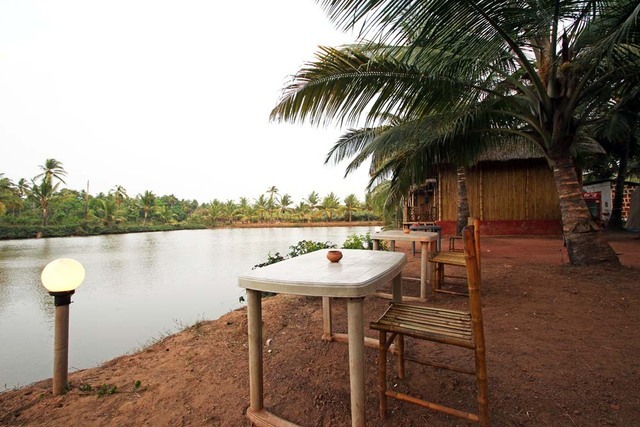 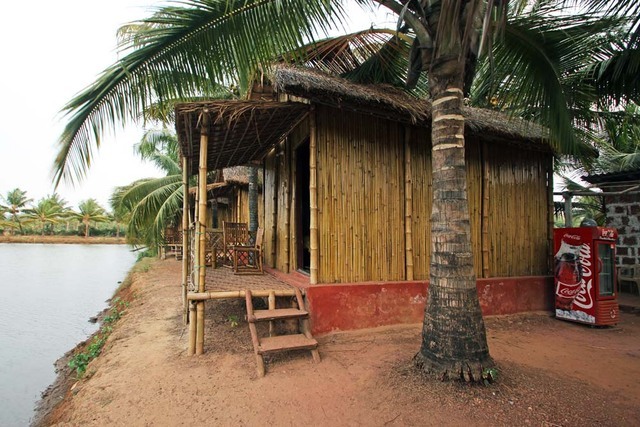 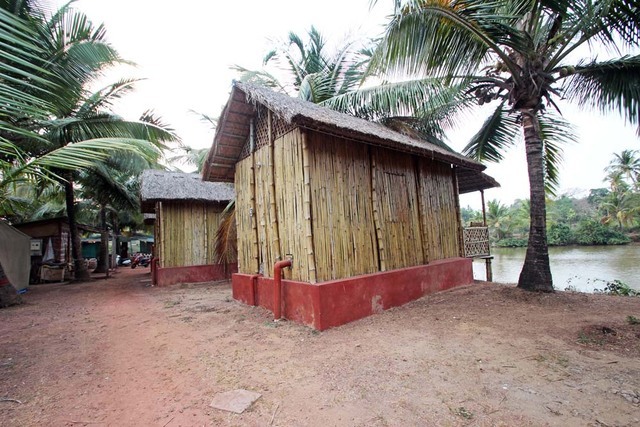 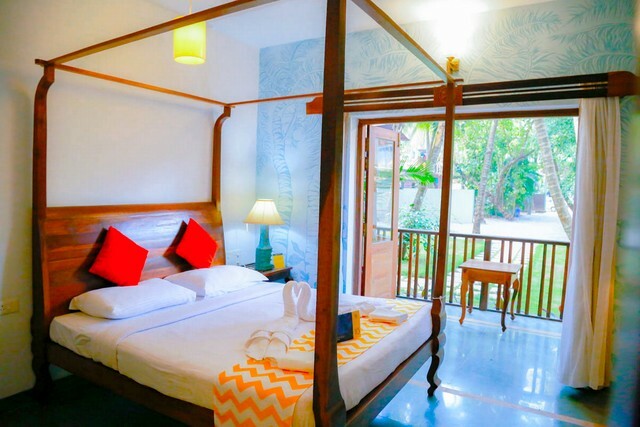 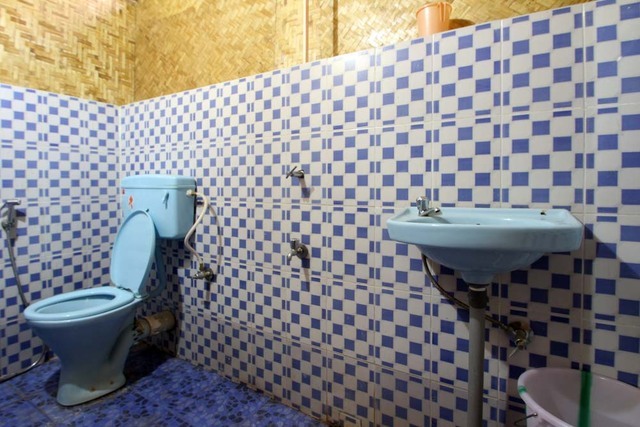 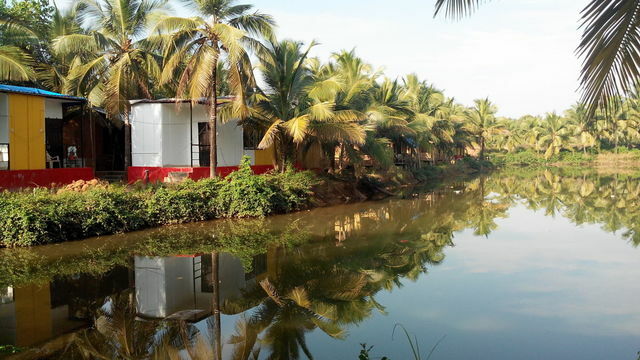 Situated in a prime location of Arambol, this resort is perfect for a pocket-friendly stay. 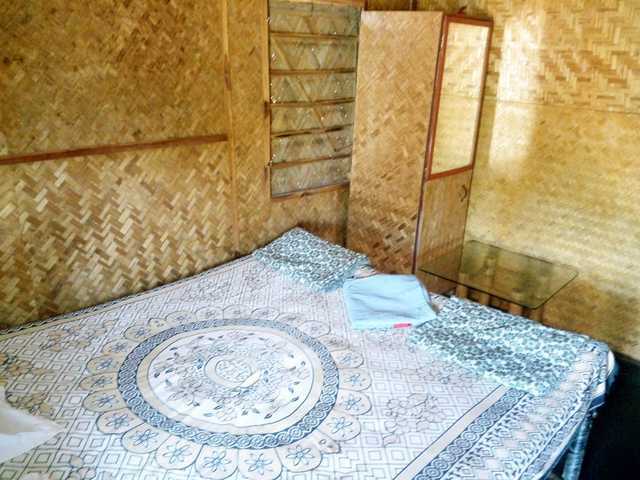 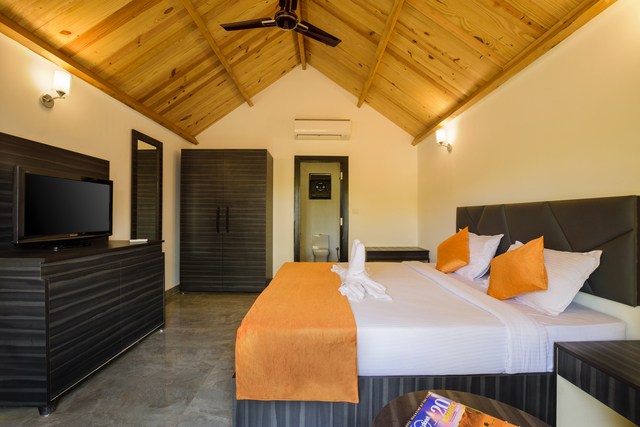 The rooms offer amenities like wifi connectivity, cable and satellite TV, toiletries, medical services etc. 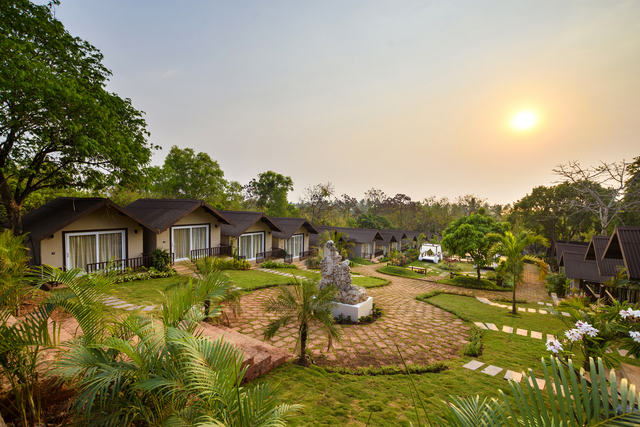 If you are travelling with your pet, this is the ideal place, as it is a pet-friendly resort. 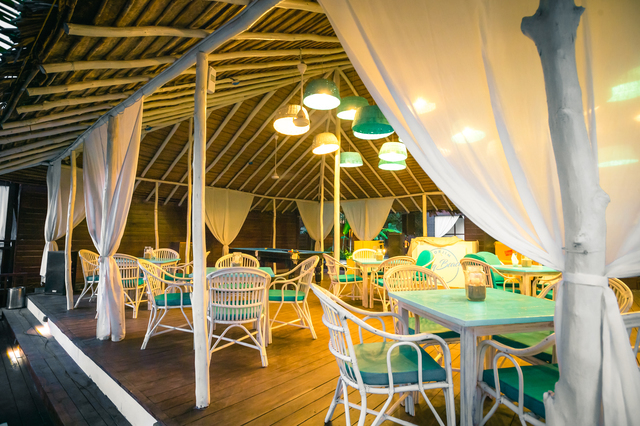 Enjoy sumptuous meals at the in-house restaurant of this resort, where you can choose from a variety of options on the menu. 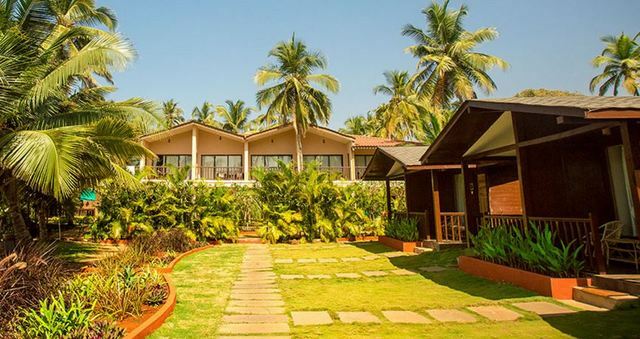 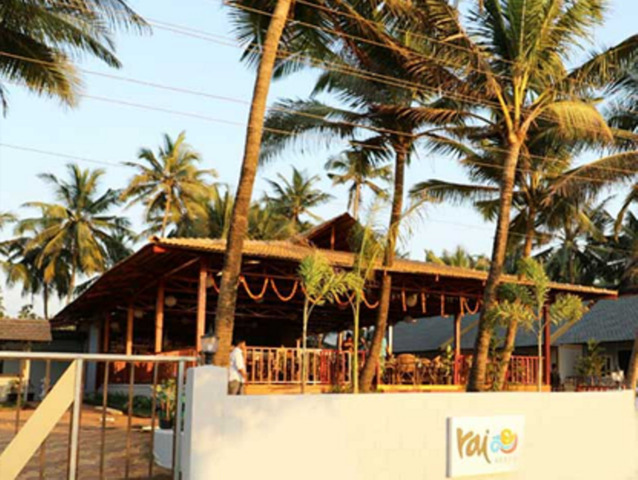 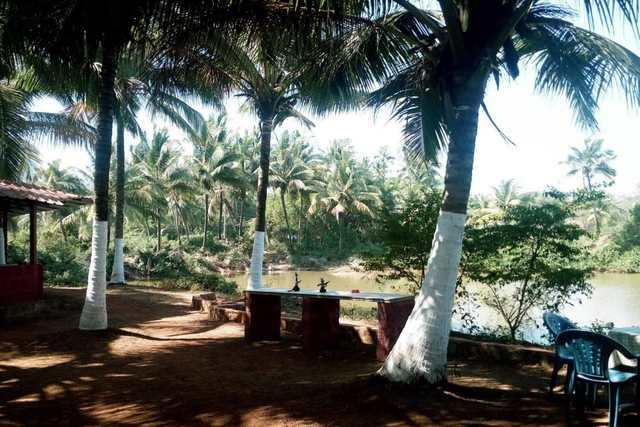 The hotel is located at a distance of 57 km from Panjim Airport, 66 km from the Madgaon railway station, and 58 km from the Vasco da Gama railway station.